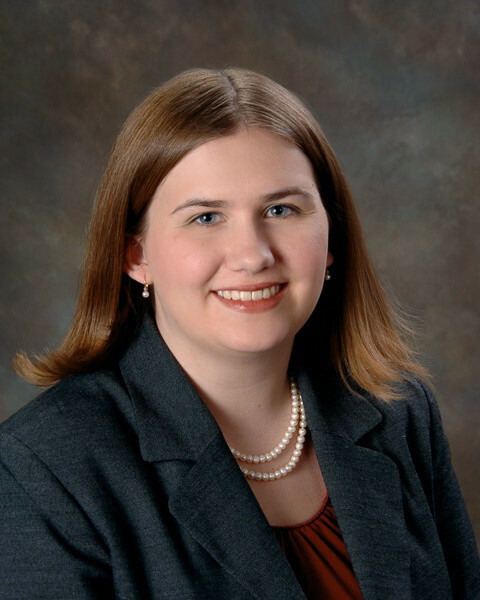 Jocelyn is a Senior Data Analytics Consultant in the Employee Benefits Practice. Her responsibilities include providing plan forecasting and modeling for fully-insured and self-funded clients, along with in-depth network and plan analysis. Jocelyn oversees team members to organize data analytics efforts for the department. She is responsible for monthly and annual client reporting including data warehouse reporting. Additionally, Jocelyn is the actuarial liaison, compiling and coordinating information between carriers, clients, and actuarial consultants. Jocelyn also serves as the Data Analytics Team Leader, helping to analyze training needs, develop training plans, and monitor results for improved service within the Employee Benefits team. Prior to joining Gibson in 2007, Jocelyn worked in the Insurance and Risk Management Program office at Indiana State University. She was involved in Gamma Iota Sigma – an international insurance and risk management fraternity, the Insurance and Risk Management Honors Corps, and the Insurance Advisory Council.